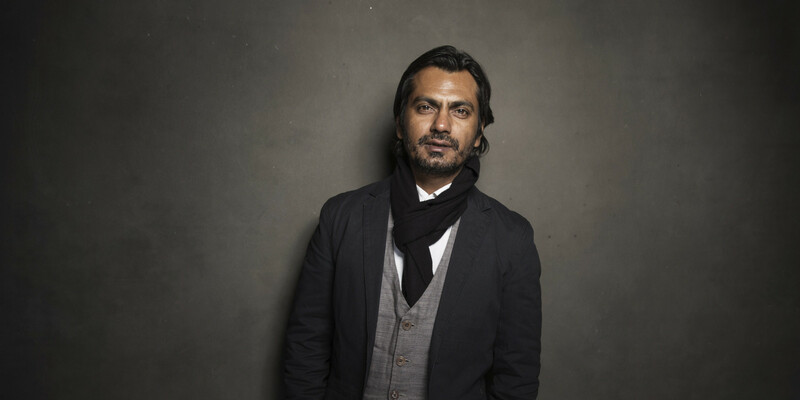 Actor Nawazuddin Siddiqui and his wife, Aaliya Siddiqui to produce a biopic on an award-winning folk artist Teejan Bai. 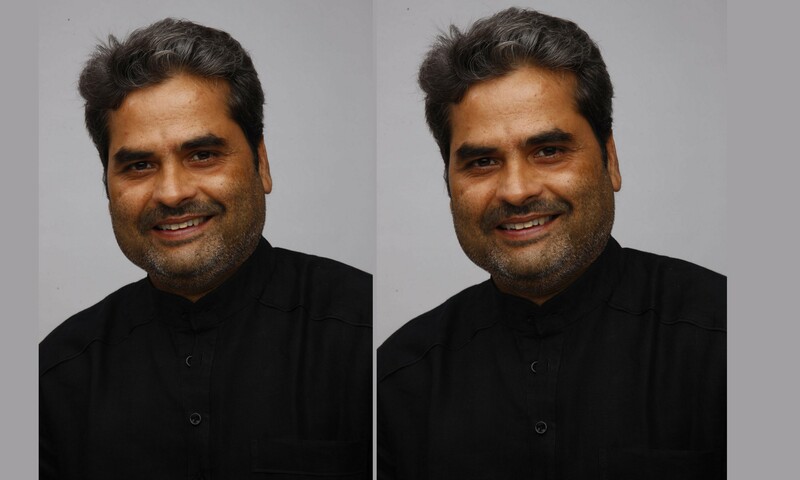 The actor revealed this news in an interview with a leading publication where he said, ”I have been a huge admirer of Teejan Bai since my theatre days”. 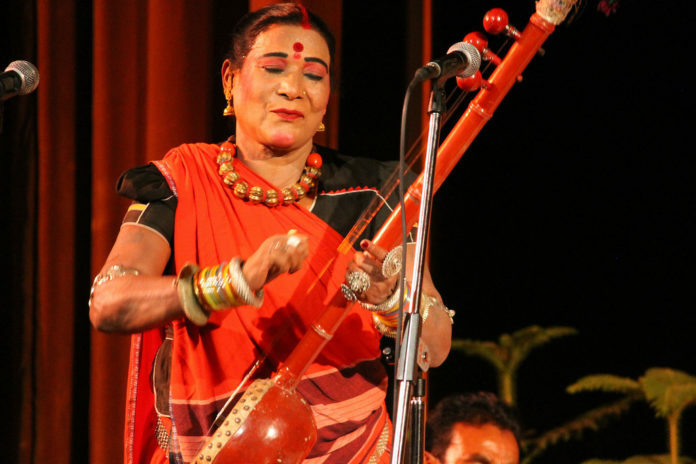 Teejan Bai is a veteran artist, who performs a Pandvani, a traditional performing art form, from Chattisgarh involving narration of tales from Mahabharata. 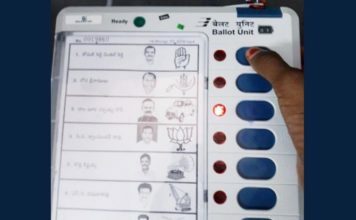 She has been awarded Padma Shri, Padma Bhushan, and the Padma Vibhushan in 2019 by Government of India. 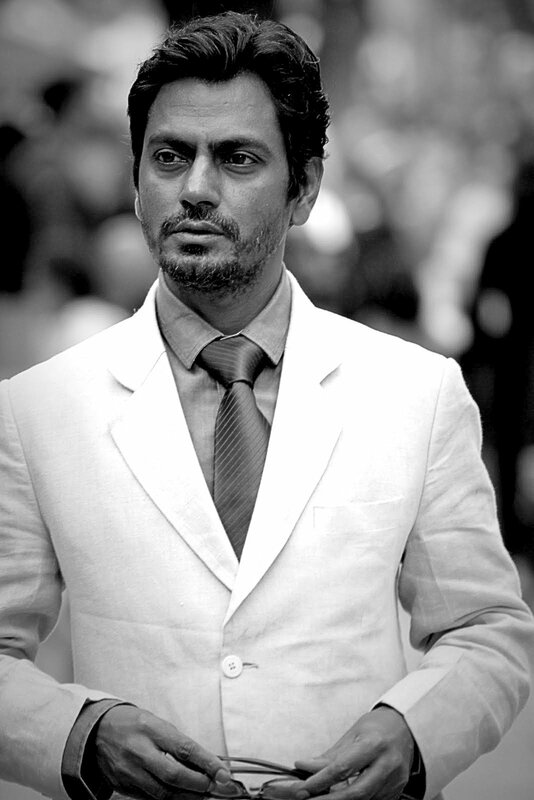 Nawazuddin’s last film was also a biopic, where he essayed the role of Bal Thackeray in the film ‘Thackeray‘. His upcoming film includes Ritesh Batra’s ‘Photograph‘ which premiered on Sundance Film Festival last month. The actor turned producer will soon wrap the shooting of ‘Sacred Games 2’. 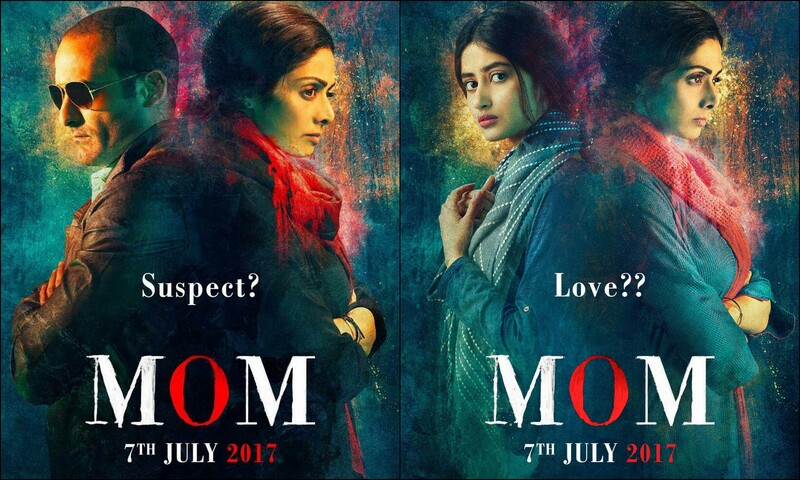 Currently, Nawaz is prepping for director Honey Trehan’s ‘Raat Akeli Hai’ with Radhika Apte. 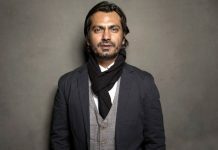 Nawazuddin Siddiqui’s next movie to be Vishal Bhardwaj’s comedy drama! 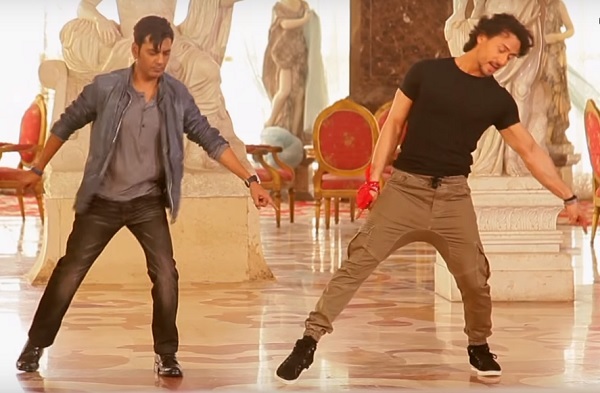 Nawazuddin Siddiqui‏ learning dance from Tiger Shroff! 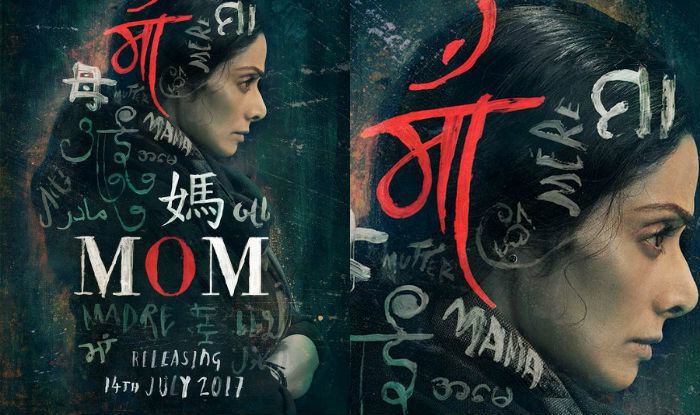 Sridevi’s ‘Mom’ gets UA certificate with no cuts from CBFC!